Huawei announced the Honor 9 for the Chinese market two weeks ago. Today, it's announcing that the phone is coming to Europe for a "global launch," starting some time early next month. The UK, Germany, France, Spain, and Italy have been cited specifically as launch markets, with pricing in the UK starting at £379, while mainland Europe will pay €449.99. The Honor 9 will be available in two variants, one with 4GB of RAM and 64GB of storage, the other with 6GB of RAM and 128GB of storage. Three colors will be available: glacier grey, sapphire blue, and midnight black. LTE bands for this European model include 1, 3, 5, 7, 8, 20, 38, 40, and 41. We already know most of what there is to know about the phone, so you can check out our original announcement post here if you're wanting more information. 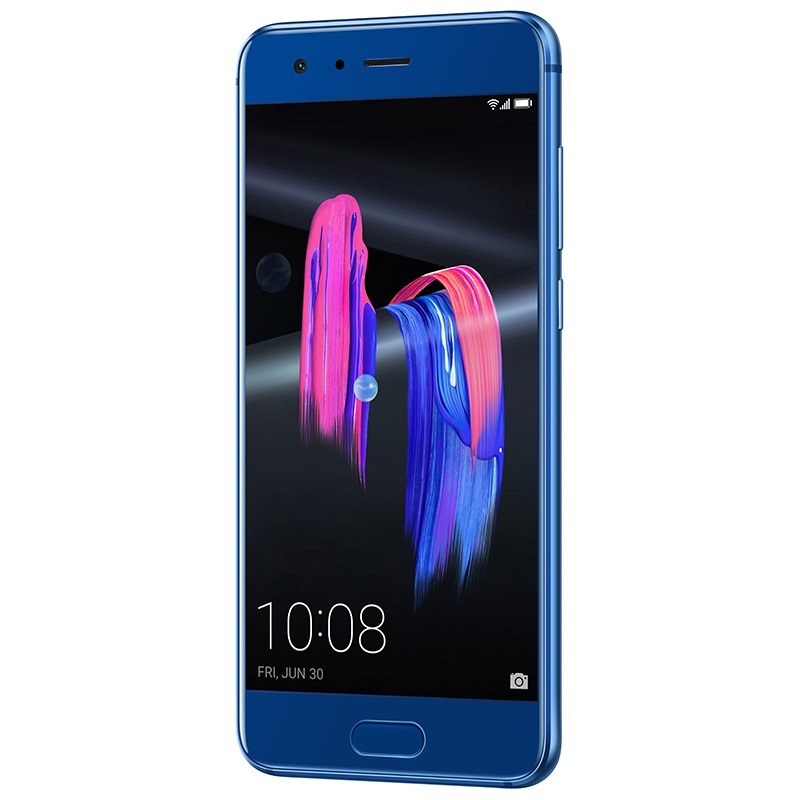 The short of is that the Honor 9 is a pretty compact (5.15" display) premium smartphone, a segment that really hasn't seen much attention of late from most major manufacturers. Huawei, of course, will price the Honor 9 fairly aggressively, and I'm sure that Euro for Euro, this phone will make a compelling argument on a value basis. Interestingly, nothing has been announced about the Honor 9 in the US at this point - and if Android Central is to be believed, nothing may ever be. You can find more info about the launch in the press release, below. 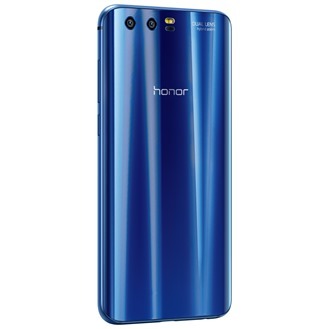 [Berlin Germany, June 27, 2017] – Honor officially launched the Honor 9, its flagship product of 2017, today in Berlin, Germany. 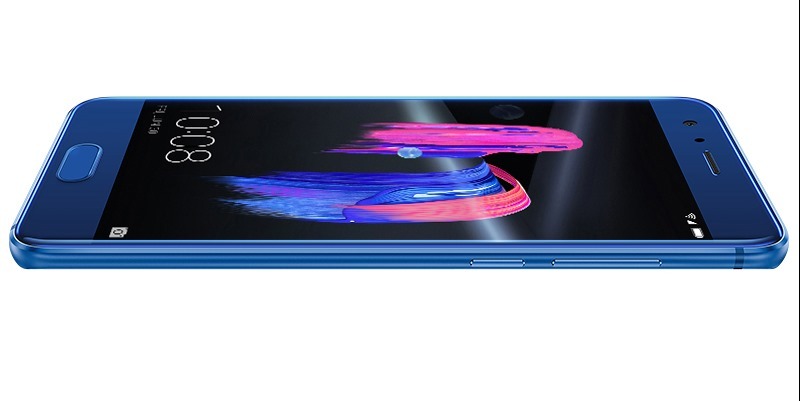 Embodying the slogan “The Light Catcher,” the Honor 9 boasts a gorgeous 3D glass back and a metal bezel that creates a subtle metal aurora – unlike anything you’ve ever seen in smartphone design. Featuring an upgraded 20MP +12 MP dual-lens camera, outstanding audio quality, and strong processing cores for powerful performance, the smartphone will empower the millennials to explore and enjoy the world. The Honor 9 comes in a selection of handpicked shades inspired by leading fashion trends. Leading the new palette is Glacier Grey, a unique color newly formulated by Honor. The color’s blue undertone is inspired by the blue ice found in polar regions, a rare and breathtaking phenomenon in nature. The ice-cool Glacier Grey also shines with a bright metallic silver glow, literally reflecting one of 2017’s hottest fashion trends – elegant silver-grey highlights. Inheriting the Honor 8’s award-winning glass back design, the Honor 9 takes it to the next level with a gorgeous premium 3D glass made up of 15 meticulously crafted layers. Light dances off the back in dazzling and ever-changing ways, transforming natural light into the phone’s best accessory. A sandblasted metal bezel also surrounds the phone with a subtle metal aurora effect. 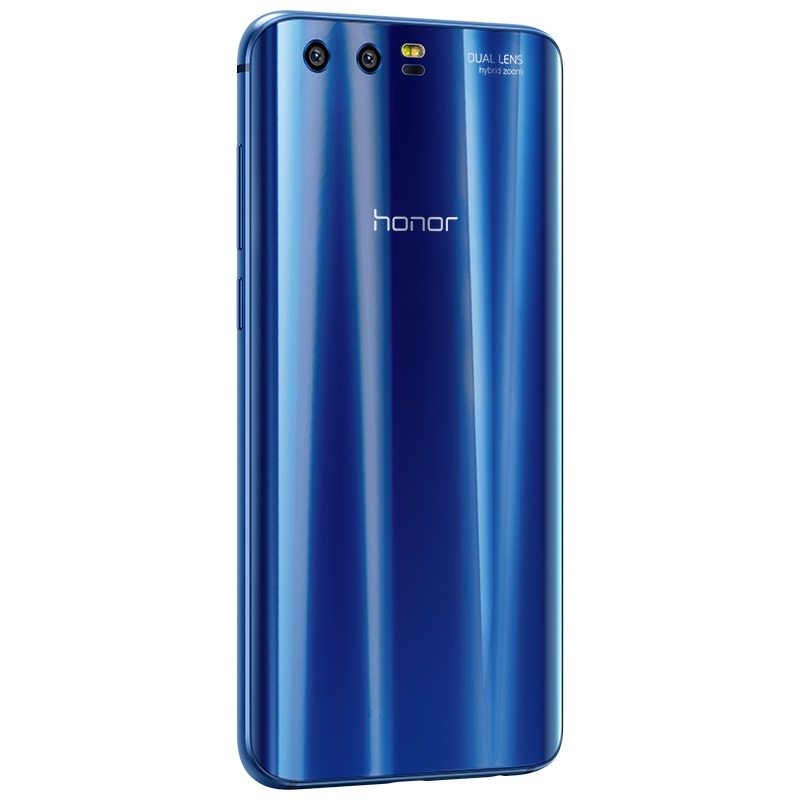 The Honor 9’s upgraded dual-lens camera pairs a 12-megapixel RGB color lens and a 20-megapixel monochrome lens. The RGB lens faithfully captures the colors of the world in vivid detail, while the monochrome lens provides additional contrast and detail information at a level that the same pixel size’s RGB lens could not provide. The capabilities of the monochrome lens, coupled with feature such as pixel binning, enables the Honor 9 to deliver industry-leading low-light photography. The monochrome lens can also work on its own to produce true monochrome images. The Honor 9 has the ability to capture Moving Pictures, providing a glimpse into what happened every time before and after a photo was taken. Apart from Moving Pictures, its improved Portrait Feature can put the best face forward. It brightens skin colors and offers other photo adjustments to make sure every selfie is drop-dead gorgeous. The Honor 9 can also shoot in ultra-high definition 4K video to minimize blurring, compensate for any unintentional device motion, and record more stable video. 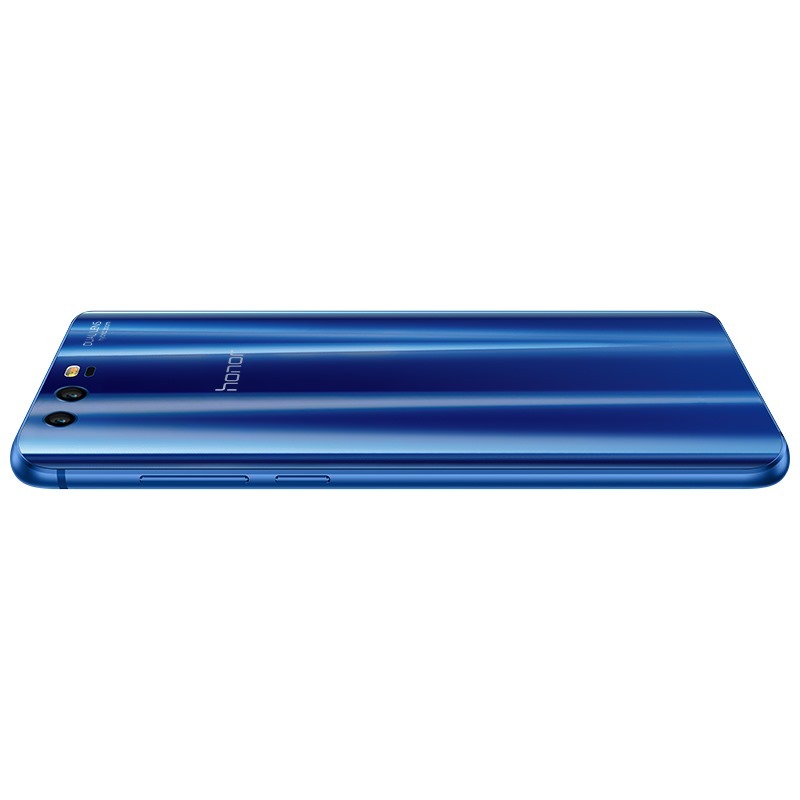 Under the hood, the Honor 9 features the Kirin 960 chipset, 6GB RAM, and EMUI 5.1. These next-generation technologies unleash the full power of the phone’s CPU and GPU and deliver enhanced experiences to consumers in key user scenarios, such as gaming. 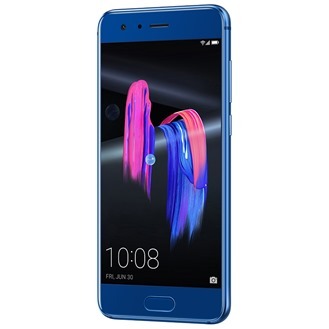 Honor also provides millennials with great audio performance in the Honor 9 by featuring Huawei Histen sound effect, collaborating with the Grammy award-winning recording producer Rainer Maillard to optimize sound quality, and partnering with Monster to create “Honor Purity,” a unique sound equalizer exclusively designed for Honor 9. Huawei Histen, the latest ultra-wide 3D sound field technology is featured by the Honor 9. Developing from the technology, three sound modes customized for different user scenarios are available: The Near mode highlights the layers and nuances of the sound and is suitable for listening to soft and quiet music; the Front mode boosts the bass and is geared to deliver cinematic audio performance; the Wide mode mimics concert hall acoustics and is optimized for unleashing the full power of complex music with great depth. To extend the stylish look of the Honor 9, Honor is also introducing a series of accessories to let its users stand out in the crowd, including Honor Sport Bluetooth Earphones, Honor Band 3 and Honor Monster Earphones. With the new Honor Sport Bluetooth Earphones, the young can go for exciting adventures with nonstop music and hands-free calls on the go. The Honor band 3 can accurately monitor heart rate, track sleep quality and keep running records helping users stay on top of their health stats. It has its 50-meter water resistance capability and comes in Dynamic Orange, Classic Navy Blue and Carbon Black.